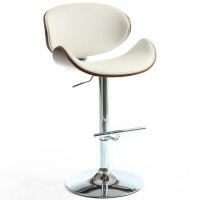 Upholstered in a stunning and luxurious Cream leather effect material. 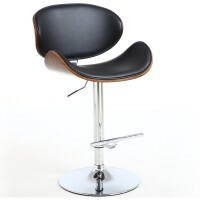 Beautifully shaped walnut back rest and seat. 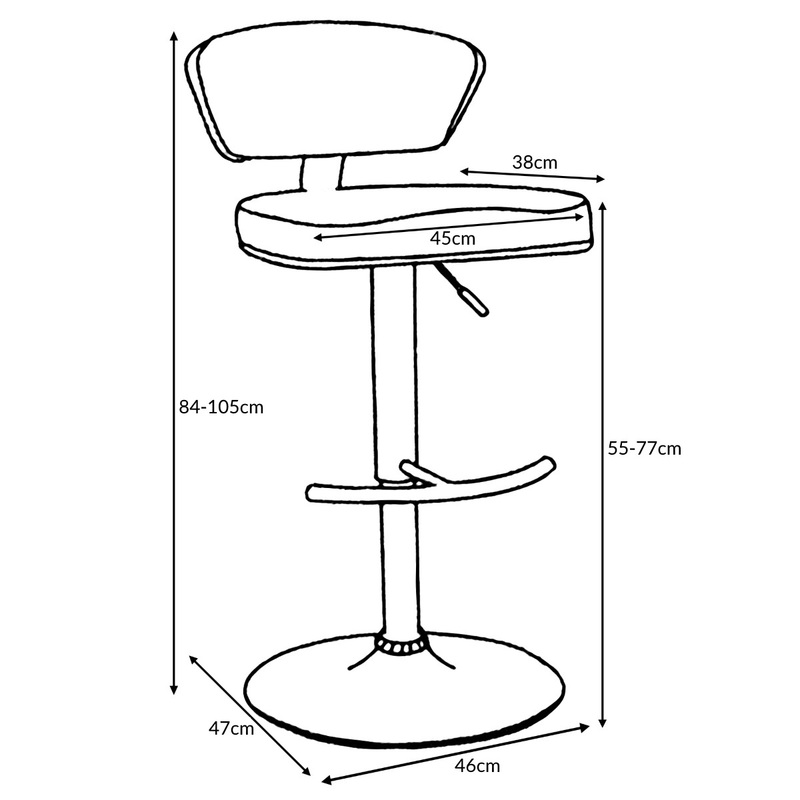 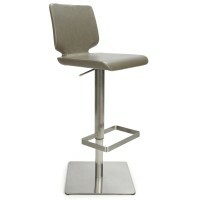 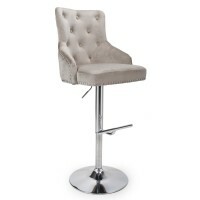 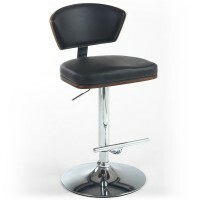 The Tosca bar stool has a lovely well proportioned seat and tastefully curved back rest. 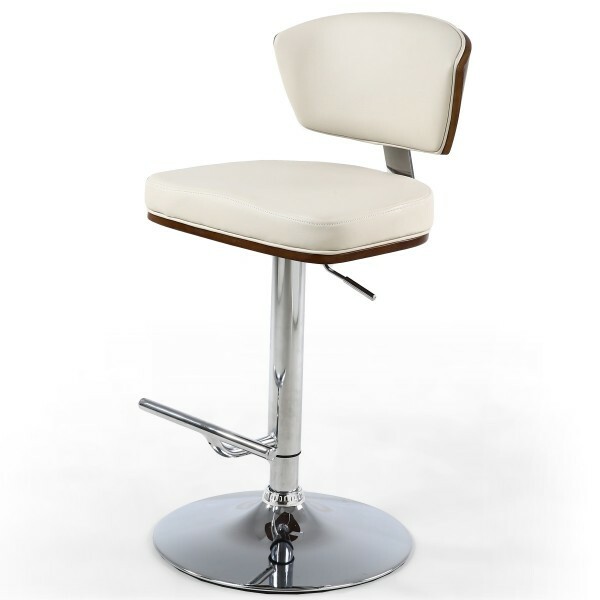 Sturdy highly polished chrome base and footrest.